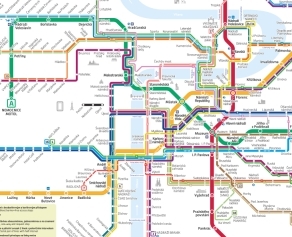 Prague tram schedule – enter the tram line no. & click „search“ to see the timetable. The same type of ticket can be used for metro, trams and buses. 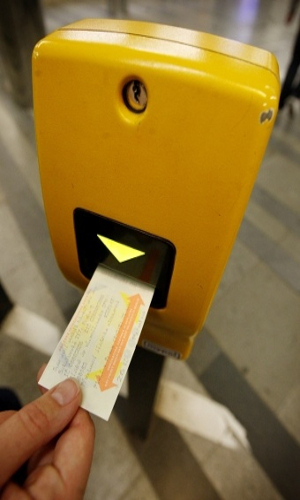 Passengers are obliged to buy a ticket before entering the tram and validate it right after getting on the tram. 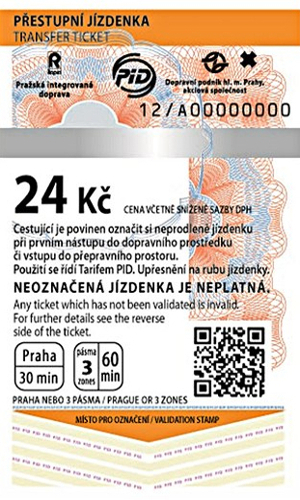 The tickets can be bought in the automatic machines or in any tobacco store. You can also buy tickets by SMS or use mobile application SEJF. 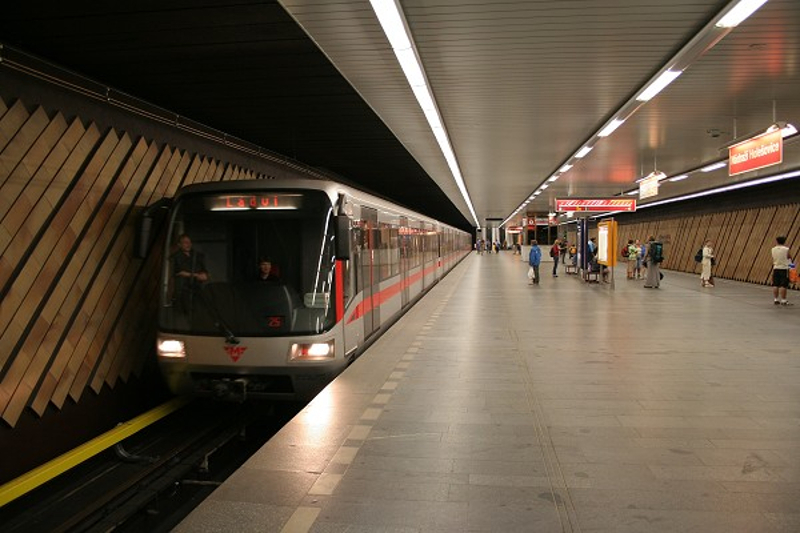 There are uniformed ticket inspectors who have the right to check the validity of the ticket at any time inside the tram.